The Bohemian style has remained a constant style trend to follow. 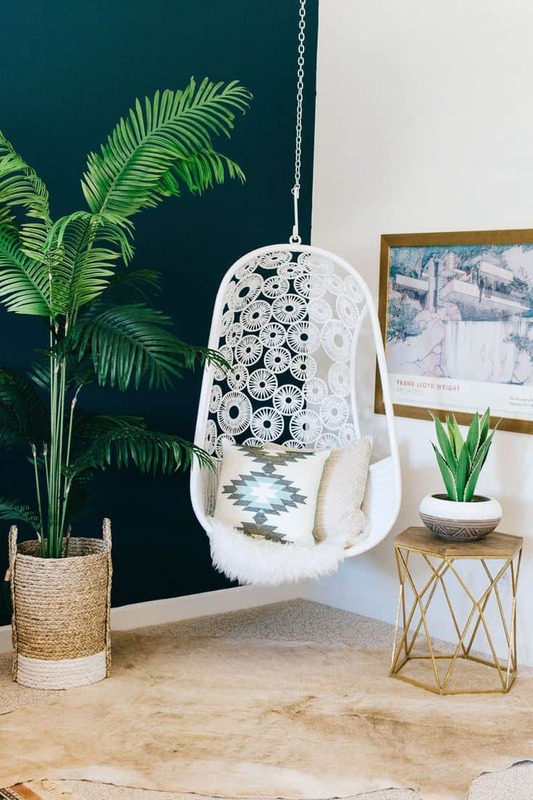 Not only has it remained a top favorite because of how natural the style appears and feels, but also because of how easy it is to incorporate a bohemian twist to your home. 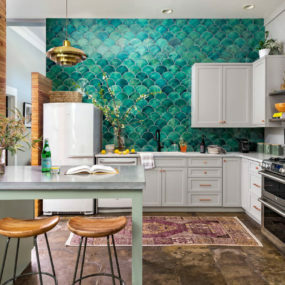 Adding a bohemian twist means having a home that is a little more laid back but very much on trend. One of the best areas to add a bohemian twist is to add it to the bedroom. A bohemian twist works well in the bedroom because of its natural take on the style. 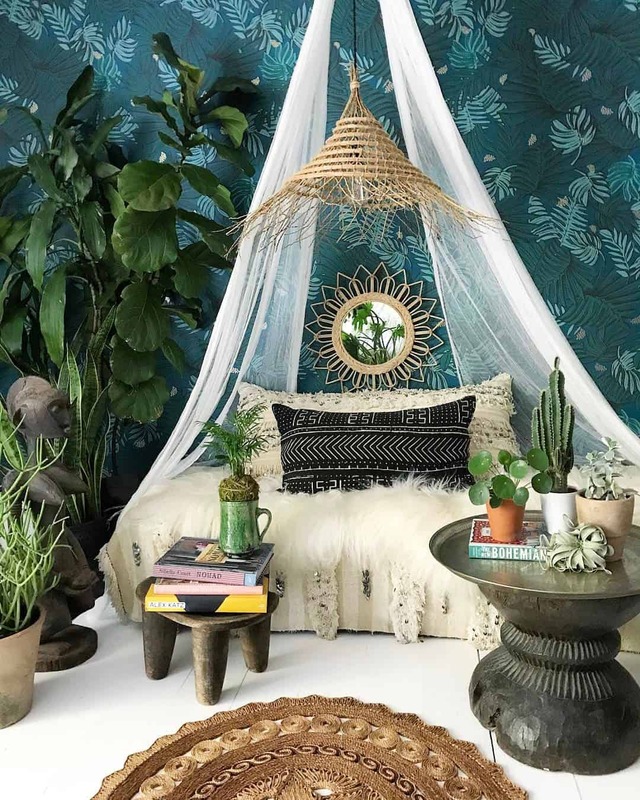 Here are 10 ways to incorporate a bohemian twist to your bedroom space. 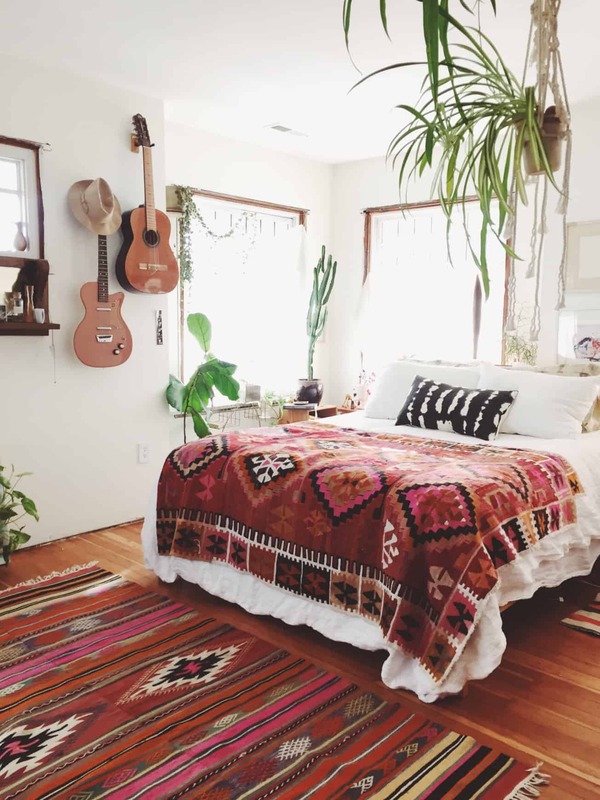 If you do not want to have a wooden bed frame or even a bed frame at all consider laying your bed on the floor and adding wooden items around to give the entire look a bohemian twist. Add white pieces for a softer take on the bohemian style. Regardless of how you decide to decorate, furniture will be one of the very first things you decide to change and/or add to the room. A bohemian bed consists of a low wooden bed that has no bed frame. The idea is to have a comfortable sleeping area that looks relaxed and laid back all at once. Although sheer curtains are great for the window they also work well if you have a canopy bed. 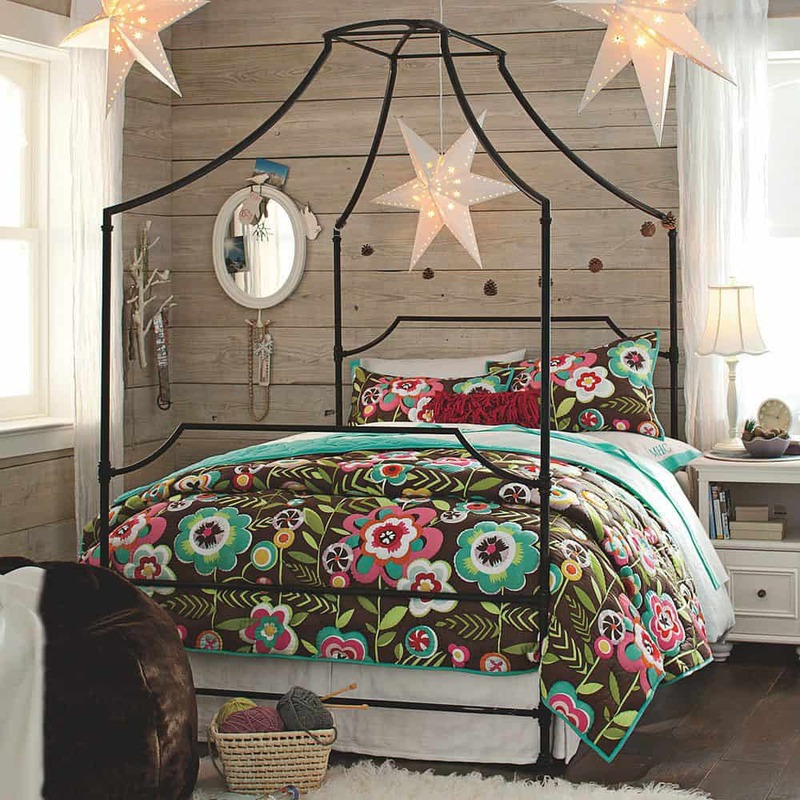 Canopy beds are great because they re not only cute and cozy but they add a bohemian feel right to the room instantly. 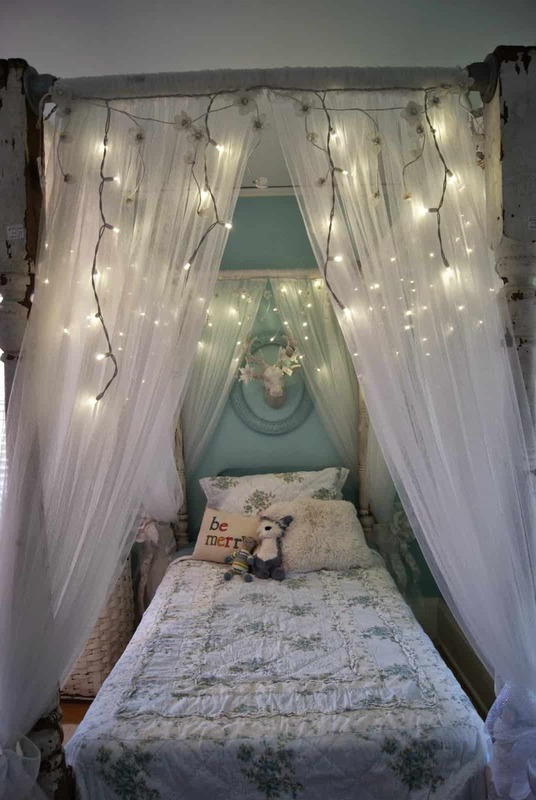 Adding lights to your canopy bed will further enhance your sheer curtains. The bohemian style is all about having a natural feel in the bedroom. The best way to do just that is to let in as much sunlight as possible. In order to do this while still having curtains is to add sheer curtains to all your windows. This will shield out some sunlight while still allowing most of the sunlight to enter the room. Choose colorful sheer curtains for a colorful twist on a classic. Plants bring any space back to life and the bedroom is not an exception. They add a natural feel especially when they are placed multiple times around the bedroom. Add a swing for the ultimate pulled together style that is also bohemian. Use soft tones to bring the entire look together. Sticking to the natural feel of the bohemian style you will want to pick up a few houseplants in the process. 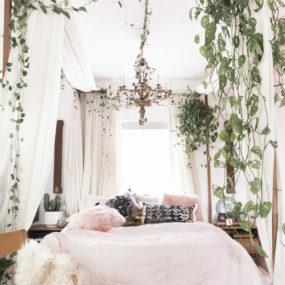 Add a few houseplants in the bedroom for a bohemian twist that will enhance the room and give it the freshness you seek. 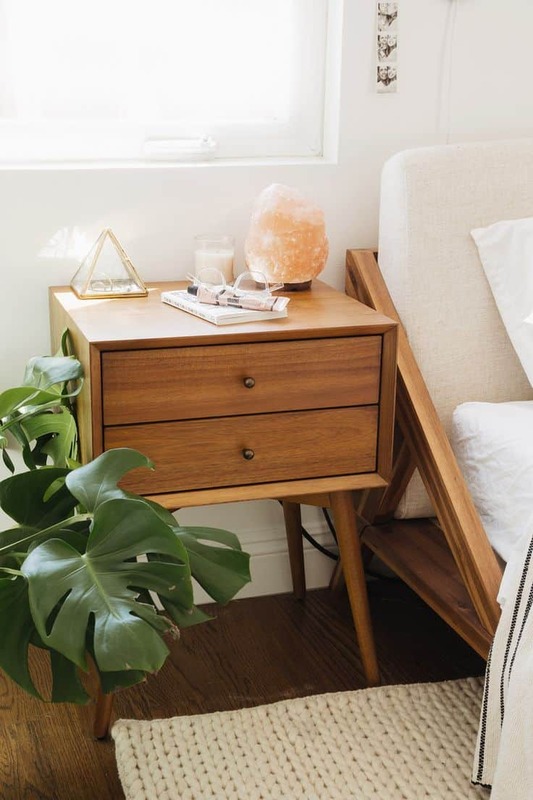 Elements of wood are huge in a bedroom when you want it to have a bohemian feel. Having wooden night stands will provide the wooden feel you need with the multipurpose of a nightstand. You can also choose to have multiple different wooden elements in the space. Adding a bohemian twist to your bedroom involves going as natural as possible when it comes to the décor. The more natural items you have in the bedroom the better. This is when adding a touch of wood will come into place. Add one or more wooden accent tables in the room for a well put together look. A rug works wonders in a bedroom especially when you are adding a bohemian feel int the room. Have a rich tone rug that has a faded feel. This will give it an authentic look that is also rugged and bohemian. Blue is a great color to have because it works with numerous different tones. Pattern is essential when you are adding a bohemian twist to your current décor. 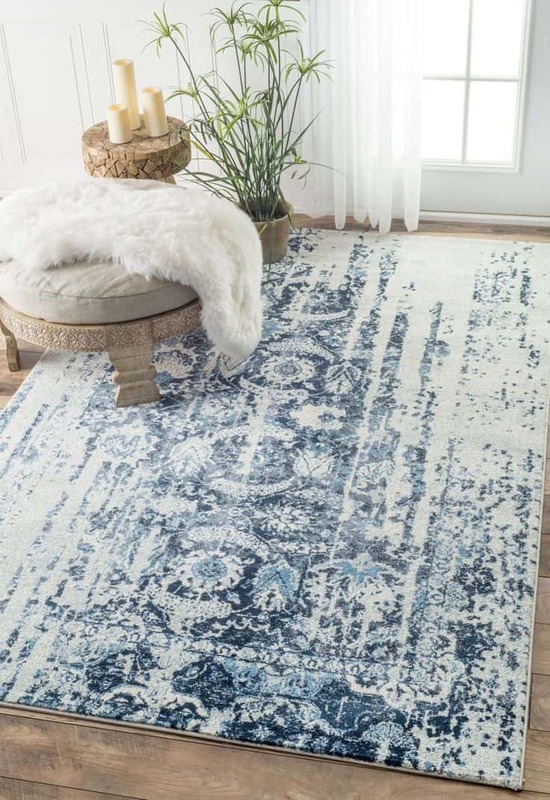 A bold patterned rug will add visual appeal while still being extremely put together and have that bohemian feel. When selecting a rug, you want to choose a large rug. Doing so will add a stand out piece that works well in that room. Texture works great in a bohemian space because it adds visual appeal. Visual appeal works great for a bedroom that has a bohemian contrast. Add texture in rugs, chairs, and linen for the best results. You can also add it with a textured chair. When it comes to bedroom décor the first thing you may consider is adding comfortable items. Items that will make the space feel cozy. However, for the bohemian feel, you want to add different textures. 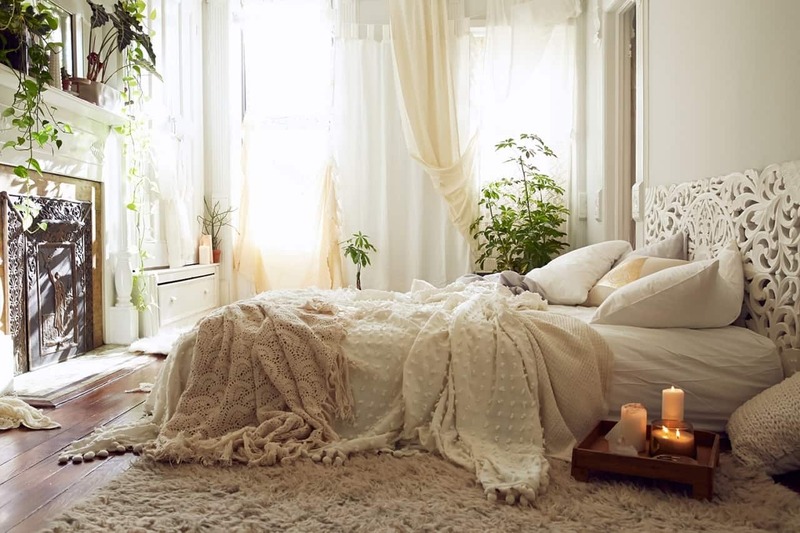 Skip the cotton only rule and add fringe, knitted comforters, and/or a shaggy rug. The different texture will give the room that easy going vibe that a bohemian style exuberates. A fur blanket will add the accessory you need to make the bedroom a bohemian oasis that speaks to you on a natural level. Add multiple different pieces of pattern and texture added with your fur elements to give you that extra layer of texture you may need. You may even want to add a fur rug as well. Fur is fun, casual, warm, and natural. 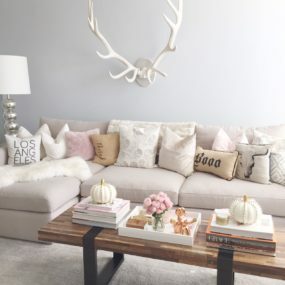 Add a fur piece to the room to bring it all together while still being very earthy and natural while still being elegant. The fur item will also add to the textured feel you want to have in the bedroom space. 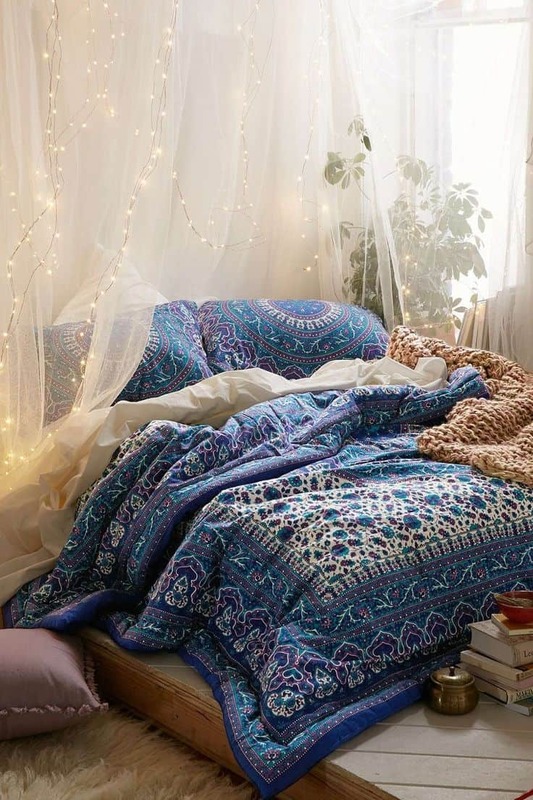 Drape lights around your bed for a romantic feel that is also bohemian and fun. The draping lights can add a seductive feel to the bed while still illuminating the space and making it feel as natural as possible. 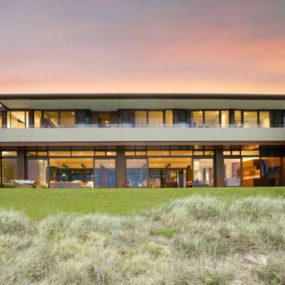 The idea is to have a natural space that looks and feels its very best. Don’t just have lamps sitting on your night tables. 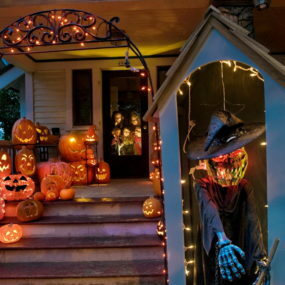 Instead, have hanging lights from your ceiling or your walls. You want to create a soft feel that is not structured at all. The idea is to have a soft flowing feel into the entire space even with your lighting. The lighting should enhance the bohemian feel of the room. A metallic touch will make the space appear even large especially if you add a mirror in the space. Different mirrors of different shapes will add intricate different lightings into the space. The metallic touches will enhance the floral and pattern decor you may already have. Decorate your walls with metallic frames. Metallic frames will add to the natural feel of the space. Instead of having pictures and/or portraits on the wall have a metallic framed mirror or pictures of nature in a metal frame. The metallic frames work great in a space that needs a bit of a natural feel to it without adding color. Instruments on the wall will add a bohemian feel that is also natural and even multipurpose. The idea is to have a personal touch that adds a natural touch to the room. Make the space feel even more intimate by having the color of the instrument match the other items in the bedroom. Do, you may an instrument and have no idea exactly where you should store it? The answer is simple, place them on the wall. Decorating your walls with significant instruments that you play makes the room feel more personal while still being decorated with a bohemian vibe. 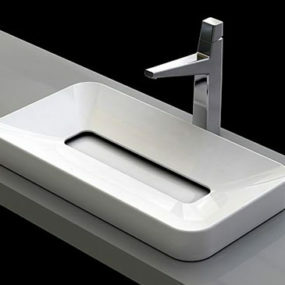 The instruments also add a bold feel to the current décor you currently have. Adding a bohemian vibe to your bedroom means having a more laid back, textured, style. Which of these will you be adding into your current décor? Let us know your thoughts in the comments below.